Dropbox’s Windows Phone app has only been out about a month, but on Friday it got a key update that includes the ability to work directly with shared folders. 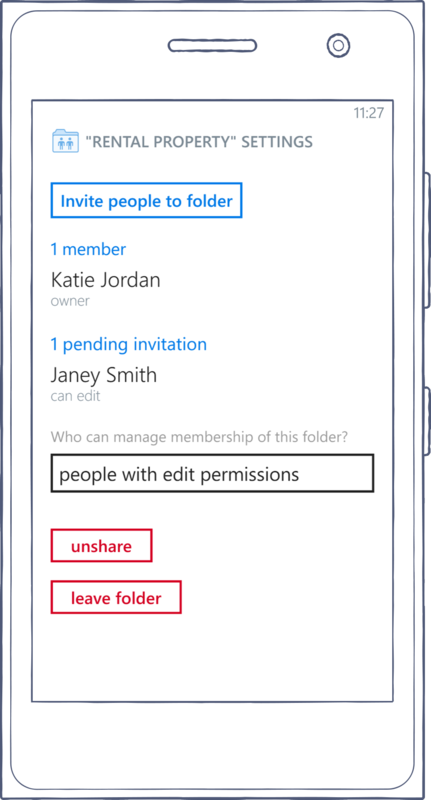 Now available for free on the Windows Phone store, version 1.1 of the app lets users of Microsoft-powered smartphones create and edit shared folders directly from the app as well as “unshare” them when needed. Shared folders can also now be pinned to the Windows Start screen for quick access. 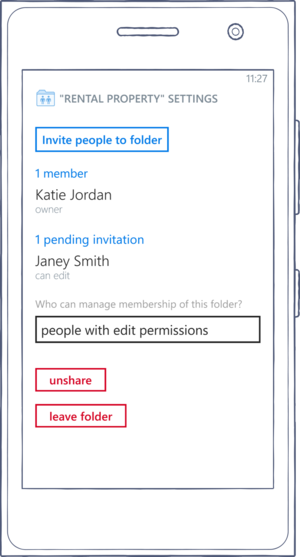 To use the Windows Phone app to share a folder stored in Dropbox’s cloud storage service, users tap and hold the folder, then choose “share” and “invite to folder.” After adding the email addresses of the people they want to share with, they can enter any personal notes and then tap “confirm” to send. Though the new shared-folder capability updates Dropbox’s Windows Phone app with a feature that users of the Android and iOS versions have already had for some time, it doesn’t yet bring the Windows Phone version entirely on par with the others. Just this week, for instance, those older versions got a new “shared links” feature that lets users open shared links directly in the mobile Android and iOS Dropbox apps rather than having to first open their mobile browsers to view them. No word yet on when that feature will arrive in the Windows Phone version.